Available Memorial Day through Labor Day 2019. Raise your glass and support our Nation's Heroes by going to any of the participating bars below and saying, "Give me a Hero!". 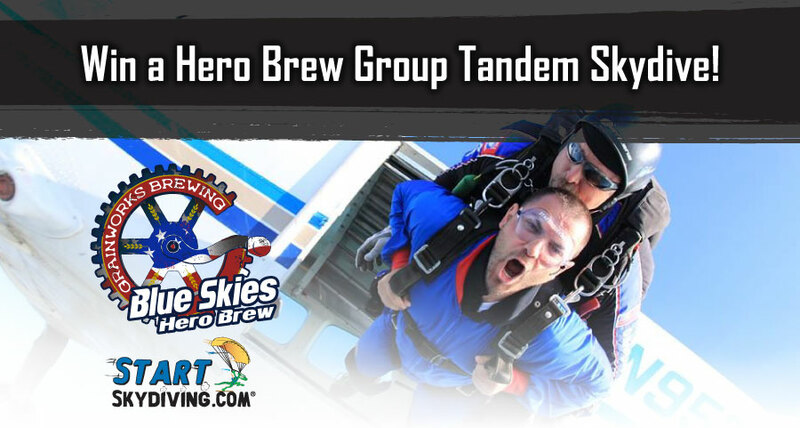 Proceeds from the Blue Skies Hero Brew benefits combat injured warriors & fallen hero families. 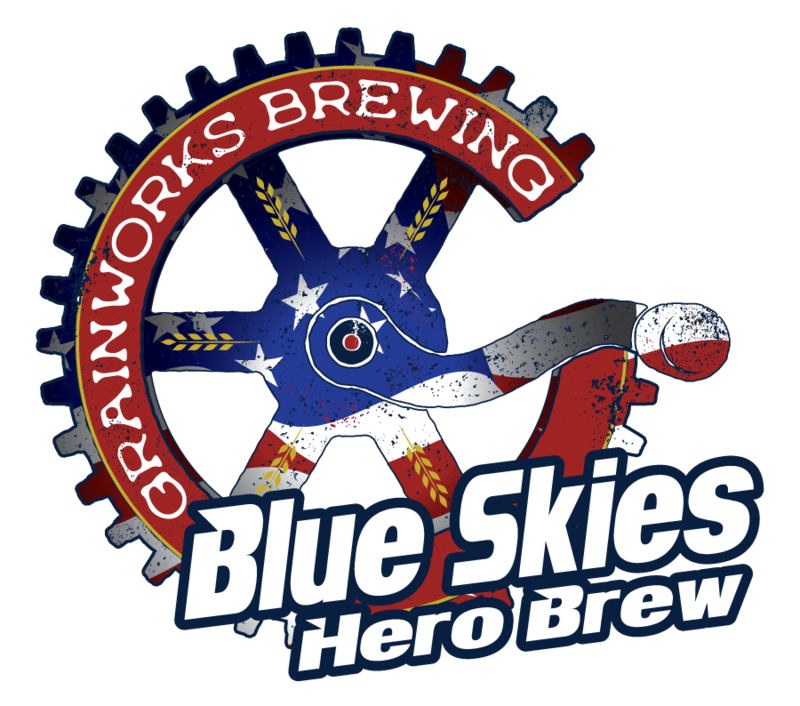 Grainworks is located in West Chester Ohio and is built on the same soil from which Cincinnati’s greatest breweries harvested their grain. Grainworks Brewing pours that rich history into every glass. It’s beer with a heritage. It’s beer with a soul. The prize is a group Tandem of 4 to take place during the Warrior Weekend To Remember, July 10th-14th 2019. Only one entry needed to win. You can gain extra entries by sharing on social media. Use the social media links that appear after registering. 1 winner will be selected July 4th, 2019. Winner will be announced on Facebook and will be notified by email. Click through the 'read more' link below for full information and rules. Currently Entered: 1 - Get in and win!